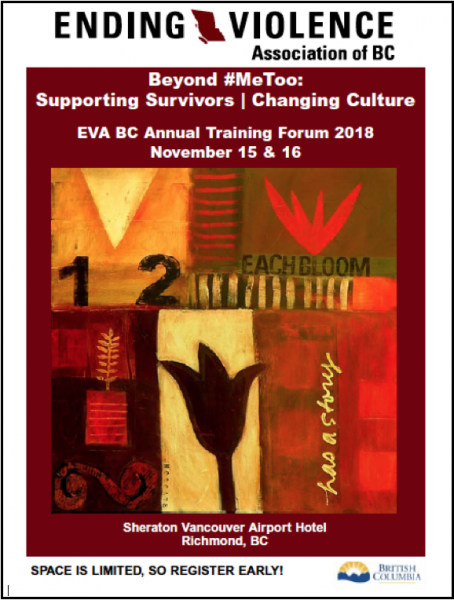 Over 400 people attended EVA BC’s Annual Training Forum 2018 that took place on November 15 and 16, 2018 at the Sheraton Vancouver Airport Hotel in Richmond, BC. 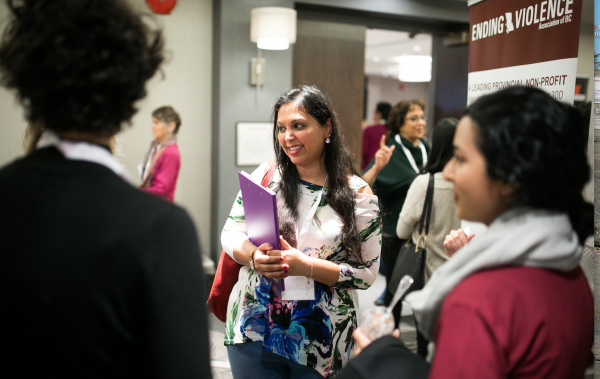 In addition to the many anti-violence workers who attended from all over British Columbia, participants included representatives from police, health, justice, government and academia. 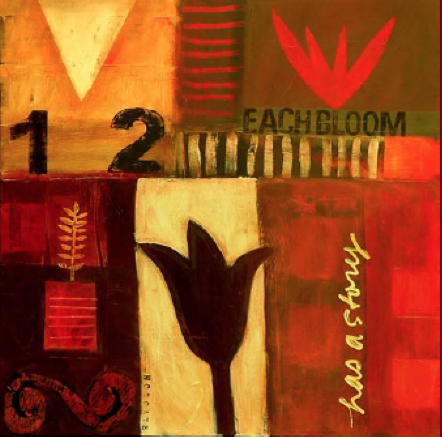 View 2018 Keynote Speeches from the Training Forum. 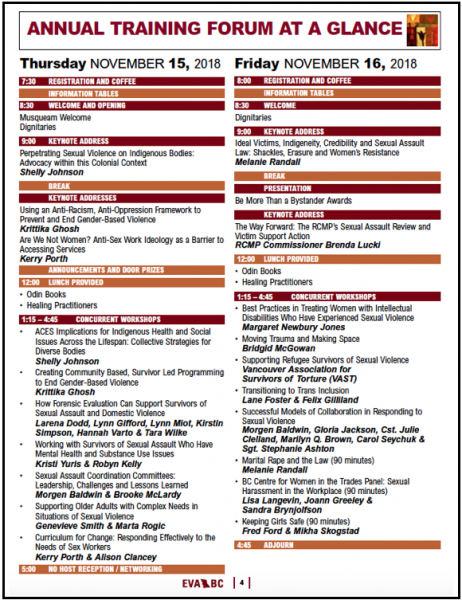 EVA BC organized this consultation on November 14, 2018 with the goal of bringing together representatives from a range of programs that have historically been key stakeholders in the provision of prevention, education, response, training, advocacy and policy for sexual assault survivors, to discuss current strengths and gaps and what we collectively would like to see in place going forward.